The following is syndicated from molly-greene.com and is posted here with permission. 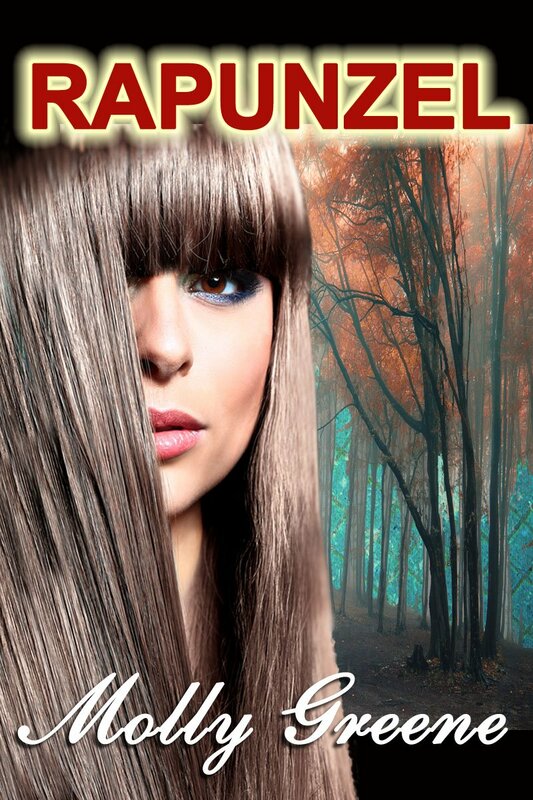 I recently launched my second mystery-thriller-romantic suspense novel,Rapunzel. A lot of time passed between book #1 and book #2, and although I sweated the gap that produced no significant fiction writing, in hindsight I’m glad it worked out the way it did. It’s been quite a ride. I’ve blogged once a week consistently since Spring 2011, with only a couple of misses. Blogging has boosted my confidence about my writing, increased the speed at which I produce coherent thoughts, enhanced my writing skill, and improved the quality of my books. All unexpected results, and for these reasons alone I recommend that most authors maintain a blog. There are many other reasons to blog, of course, but that’s another post: Why Do We Blog? 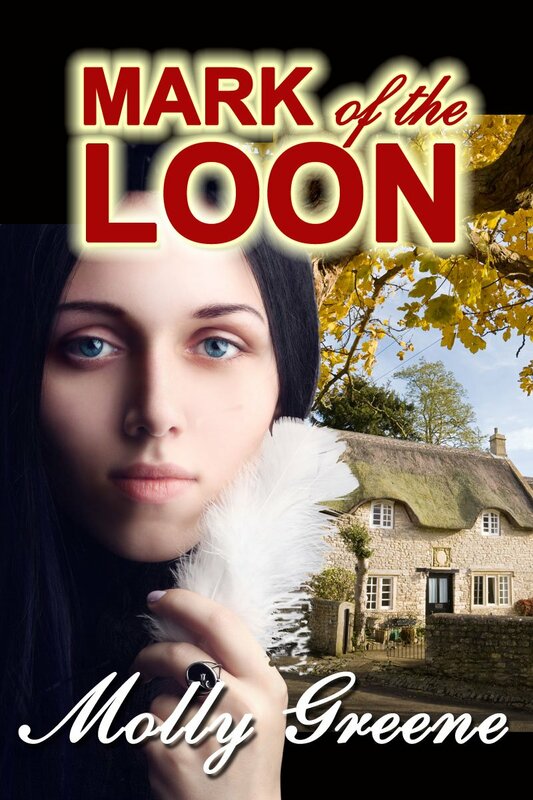 It took a year to complete the first rough draft of LOON: from June, 2009 to April, 2010. Back then I had a full-time job, no concept of plotting vs. pantsing, and plenty of time between writing sessions, so allowing the story to develop as I wrote worked out well. Now, with two books under my belt and the intention to launch more titles within a certain timeframe (that means faster), I’ve realized that pre-plotting the book is the only way to shorten the writing cycle and enhance productivity. I can write faster when I sketch out the plot upfront. It still allows for leeway and creativity, but just like any trip, it helps to know the events you want to experience and where you’re going to end up before you get behind the wheel. I changed the way I went about many aspects of the writing and launching process (translation: I didn’t sweat the details of the launch). A little industry experience made it easier to manage and maneuver. I didn’t market LOON at all during the past twelve months. And of course, I sold few books. I know, it sounds dumb. But I found that it was like smoking crack (hey, not that I’d know) to throw money at one-off book promos: I’d sell a few books, but I’d have to spend more and more and more to keep the momentum going, just to sell a few books. 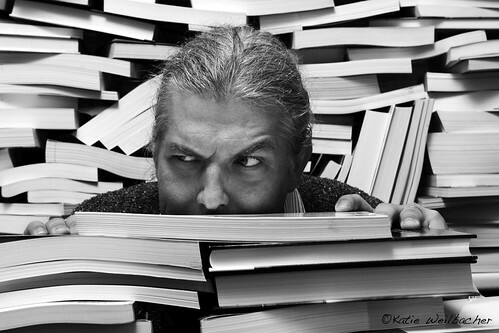 The truth is, the more titles you have, the better your chances for a single promo to sell books across your list. So I chose to bow out of the promo bandwagon and instead focused on writing more titles, improving what I did write, and streamlining the process. I plan to begin marketing with vigor after my third fiction title is released next spring. Readers, I’d love to hear what your marketing experience has been. Leave a comment and share!